There is a powerful but little known Gmail feature that lives in Labs called “Add any gadget by URL.” Once you turn it on, you can add iGoogle gadgets (or any gadget specified by an .xml file) to the side of your Gmail account. While most of these gadgets are built by third-parties and not owned or maintained by Google, they can be super handy. From your Gmail account, go to the Labs tab of Gmail Settings. Go to the new “Gadgets” tab under “Settings” and add the relevant .xml address. 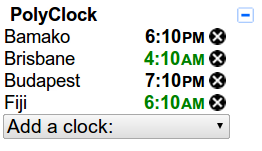 Gives you the time of day for any place in the world. 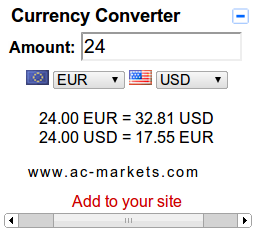 A real time currency converter. 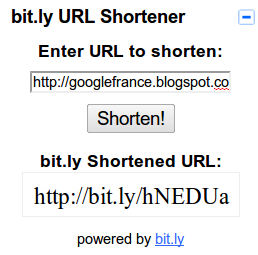 Lets you shorten URLs in a single click. 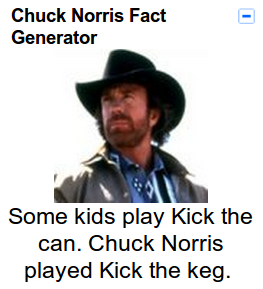 Displays a different “Chuck Norris fact” every day of the year. Displays your Google Calendar agenda right from Gmail. Gives you quick access to your most recent documents. You can find lots of other gadgets optimized for iGoogle on this page, and many of them work well in Gmail, too. Buy Google Apps from Google Apps partner. Look for a specific query right from Gmail. Make some quick calculations while typing an email. 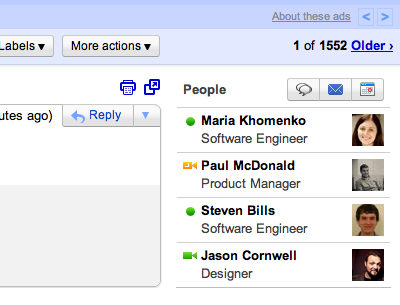 Add a sticky note to the corner of your Gmail account. 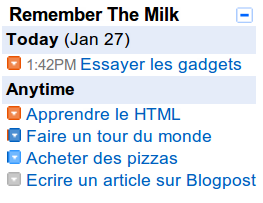 If you’re a fan of this task management system, accessing all your “Remember the milk” notes from right within Gmail can be super handy. Read more about People Widget. The ability to restrict email delivery is available in Google Apps for Business and Education Edition. By default, users with Gmail accounts at your domain can send mail to and receive mail from any other email address. 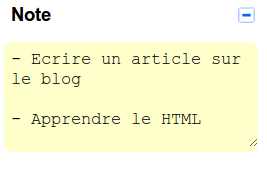 In some cases, you want to restrict who your users can exchange mail with. For example, a school might want to allow its students to exchange mail with the faculty and other students, but not with people outside of the school. 2-step verification adds an extra layer of security to your users’ Google Apps accounts by requiring them to enter a verification code in addition to their username and password, when signing in to their account. 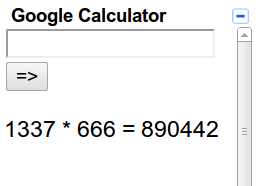 Minimum Length For Google Apps Password. A new minimum password length has now been introduced to Google Apps domains. If administrators manage user passwords using the Control Panel, the new minimum is 8 characters instead of 6. If you can’t access the Google Apps administrator control panel because you have forgotten the password for the administrator account, you can reset the password using an automated system. Google sends reset instructions to your registered secondary email address or to another address that you specify. Instructions to Reset Google Apps Admin Password.